was born February 1, 1942, to Mr. and Mrs. James and Sittie Mary Henderson in Dumas Arkansas. He attended the public schools in southeastern Arkansas and later graduated from Reed High School. Shortly thereafter, with only twenty-five dollars, a suitcase, and a Bible, given to him by his mother, he moved to Kansas City, Missouri He later sent for his fiancee', Mary Lee, and they were married in May of 1964. Together they raised four children, and were proud grandparents and great-grandparents. Bishop Henderson attended the Greater Holy Temple Church of God in Christ under the leadership of the late Bishop C. N. Rucker. At the age of 23, he received the Holy Ghost while in Sunday School. There he served as Chairman of the Deacon Board and President of the Young People Willing Workers. He later accepted his call to the ministry and served as the Assistant to the Pastor. God blessed and as a result he was employed by General Motors (GM). During this time, he continued to advance himself by enrolling in mechanical classes. Eventually, he was blessed to receive the Master Certification in Automotive Technology. In 1976, at the age of 34, Bishop Henderson said "Yes" to The Lord to a greater calling... to Pastor God's people. On August 1st, 1976 along with his wife Mary Lee, and their four children, he founded Trinity Temple Church of God in Christ located at Linwood and Woodland in Kansas City, Missouri. This Ministry began with his family of six and one other member. In 1978, Trinity Temple moved to 4510 Prospect. This building held approximately 75 people. After Four years, Trinity Temple grew to its capacity. God was truly blessing Bishop Henderson spiritually and financially as he enrolled in classes at the Western Bible College; and he went into a business partnership with a friend , and purchased Sinclair's Gas Station. He was able to purchase a van which he used to pick up the children in Grandview, Missouri, not knowing that one day the Lord would bless him to build in that suburban area. Each Sunday morning he woud drive the van to pick up the children who lived about twenty miles from the church. In 1982, Bishop Henderson stepped out on faith and purchased another building at 7230 Prospect. It was there that God blessed the membership to grow to over 300 members. God also blessed him to become self-employed and to purchase a Phillips 66 gas station/auto shop located across the street from the church. He closed the gas services and kept the auto shop opened, which was later renamed W.B. 's Auto, where business was overflowing. He would work on cars all day, then get cleaned up and go across the street and preach God's word. 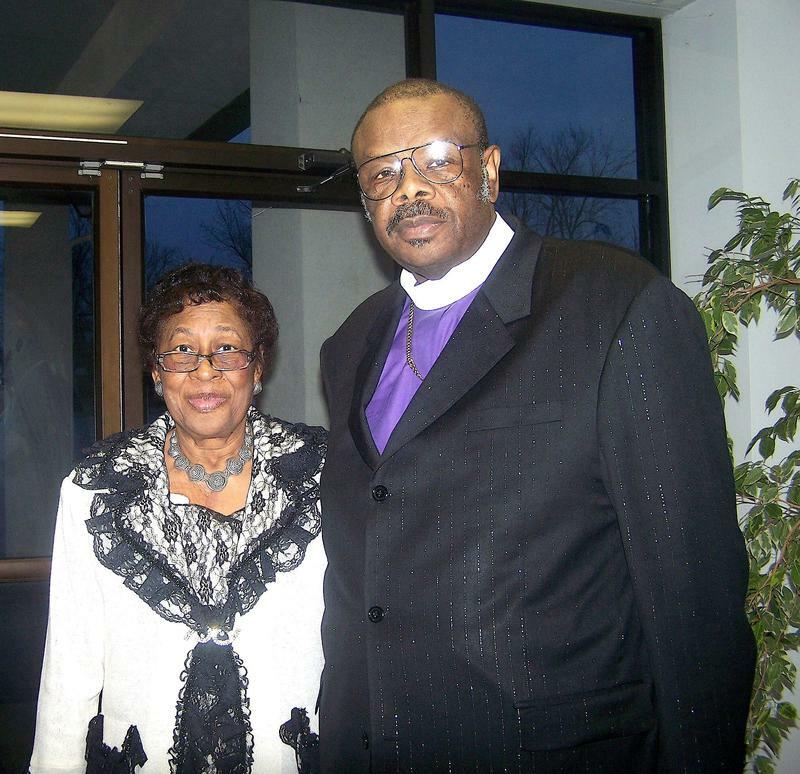 As Bishop Henderson's ministry continued to grow, he became a part of the Western Missouri Jurisdiction of The Church of God in Christ under the leadership of the late Bishop E. Harris Moore. He served the Jurisdiction in the capacity of Administrative Assistant and Superintendent of Sunday School. In 1990, at the age of 48, The Lord blessed Trinity Temple to purchase 33 acres of land in Grandview, Missouri. In 1992, Trinity broke ground and began building their first temple. Trinity Temple held its first service on July 4th, 1993. Because the congregation continued to grow, at the age of 58, The Lord again allowed Bishop Henderson to oversee Trinity Temple in the building of their second temple in January of 2000. 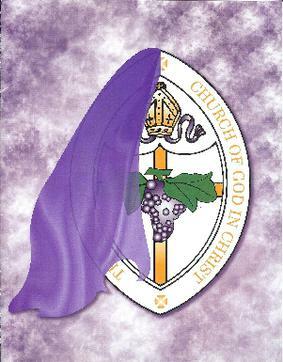 On February 20th, 2002 Pastor Henderson was officially consecrated and installed as Prelate of the Missouri Western Second Ecclesiastical Jurisdiction. Bishop Henderson had a vision to pay off the church and to build senior citizen housing. In the summer of 2008 the Trinity Temple Church building was paid off and at the time of his passing, construction was almost completed on the senior citizen's housing project. Praise The Lord for the vision. Bishop Wellington Bernard Henderson passed away on January 26, 2009. Proceeding him in death were his parents; his brothers Sam and L.C. Henderson; one sister Lillian Jones; and one granddaughter Erika Bernae Henderson. He leaves to cherish his memory, his wife of almost forty-five years, Mrs. Mary Lee Henderson; his children, Janice Emery (Guy), Donna Joseph (William); Kennieth Jones-Henderson, Sr., (Dawn) and Gayle Lewis (John); his brothers, Uleses Hnderson (Ola), James Riley (J.R.) Henderson, and Preston Dean Henderson (Mary); his sisters, Lucille Rumph, and Beverly Henderson-Vincent (Willie). A host of grandchildren, great-grandchildren, the Trinity Temple Family, the Missouri Western Second Ecclesiastical Jurisdiction and the saints of God everywhere. He was much loved and will be greatly missed.